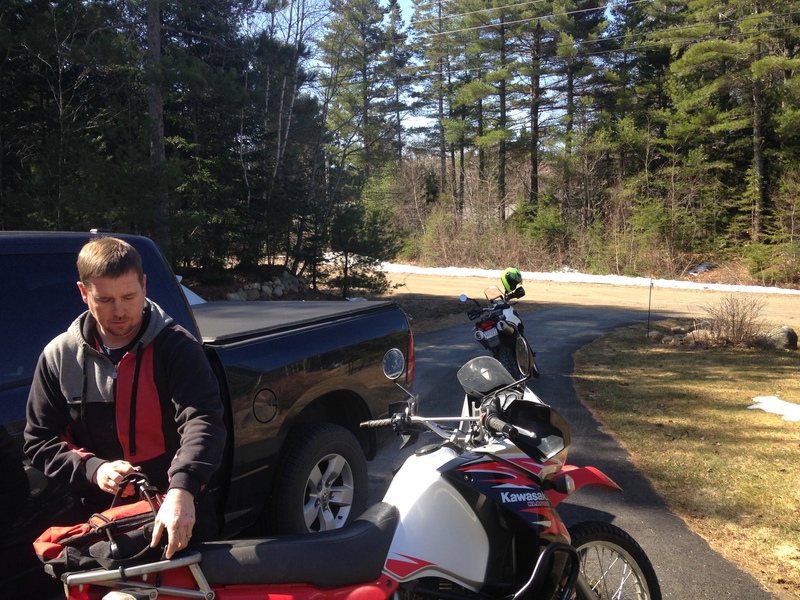 Eastcoast Al and I finally connected for a ride after the long hard winter. 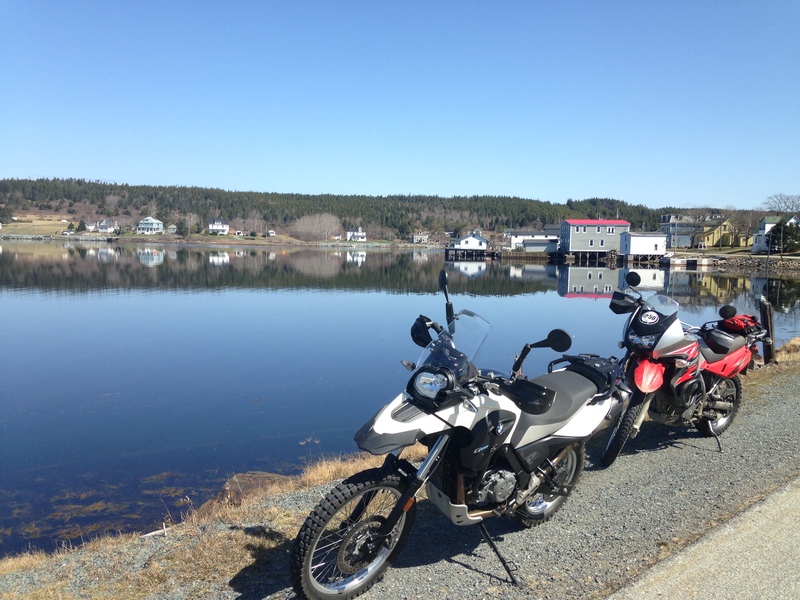 Due to snow on the trails, I suggested we keep to the tarmac and take the fun lighthouse route from Bridgewater to Mahone Bay by way of Riverport and Lunenburg. 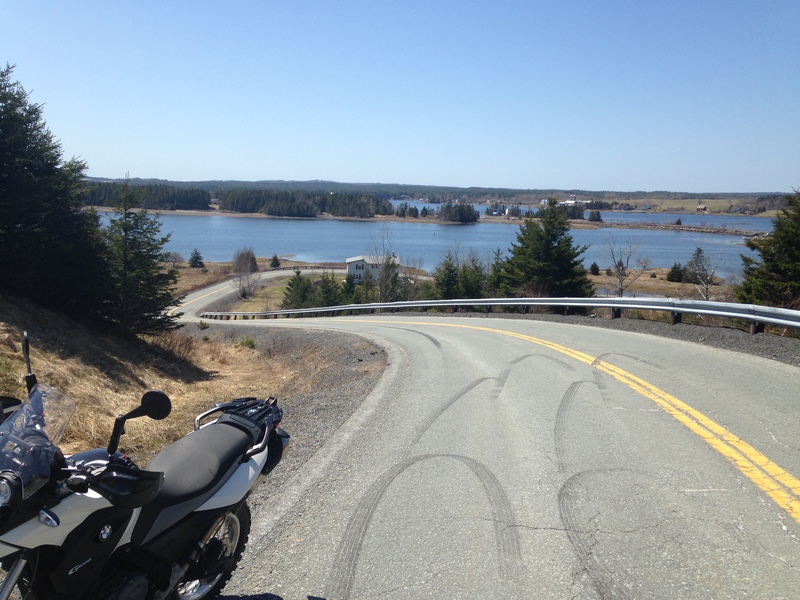 When I got to Al’s place he was dutifully filling his tires with extra air pressure for the road and off we went down the twisty road following the LaHave to Riverport. 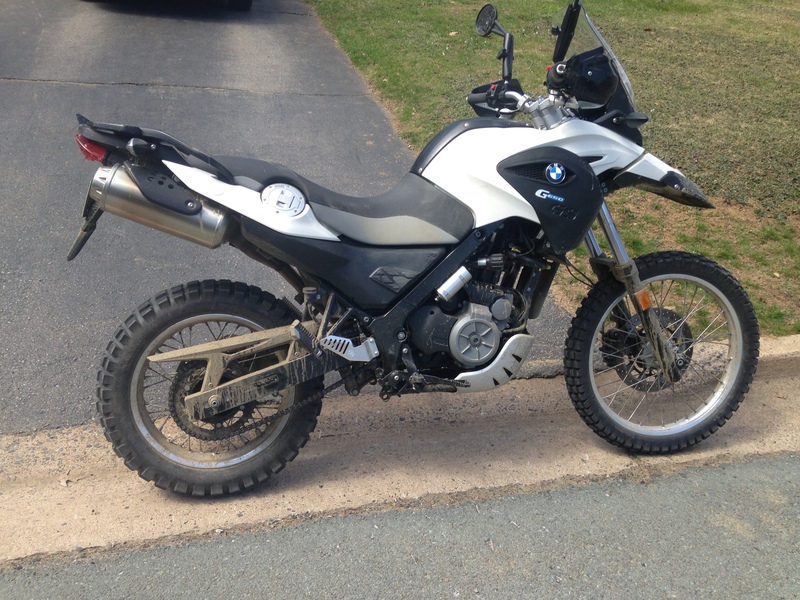 It’s great to have dualsport/adv bikes for our pockmarked spring roads, I imagine sportbikes and cruisers would find it treacherous in places. ‘Nostalgic Al’ took us to a favorite surf spot of his on a back road near Hirtles Beach and reminisced about his younger days searching for the perfect wave as we basked in the sun. 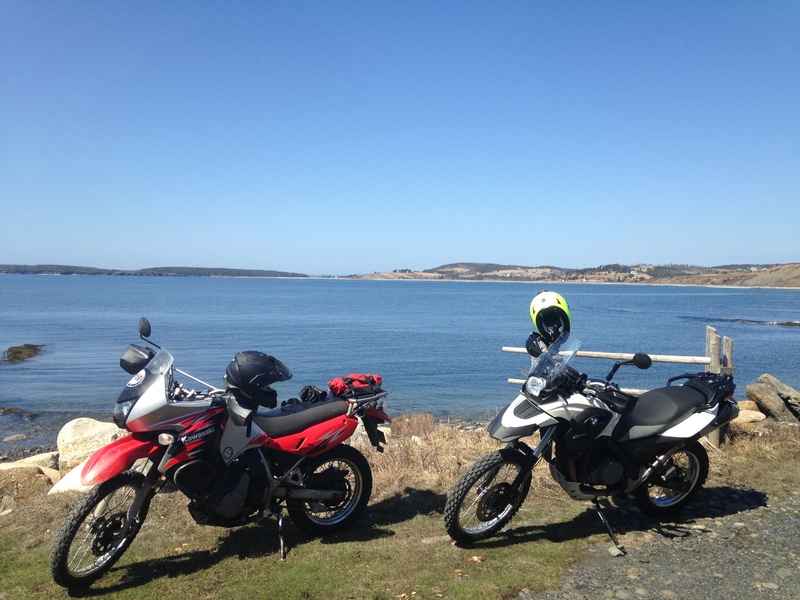 Between Riverport and Lunenburg the police had set up a traffic stop, which was not a problem, until I found out my brand new Sertao didn’t have its inspection sticker. Who knew NB (& Motoplex) doesn’t do the stickers!?! Oh well, Shore Cycle will get me sorted. 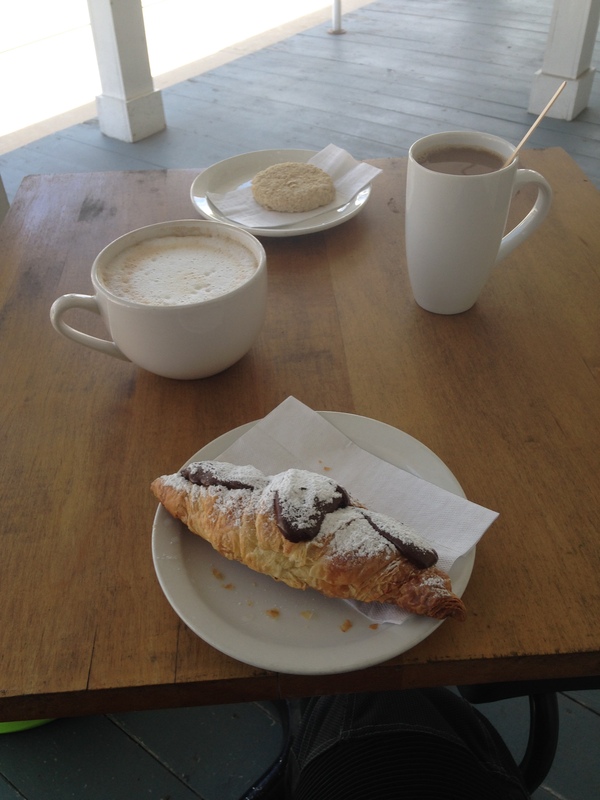 Once we got to Mahone Bay it was time for a coffee and treats, while discussing 4mud’s upcoming ride the May long weekend. 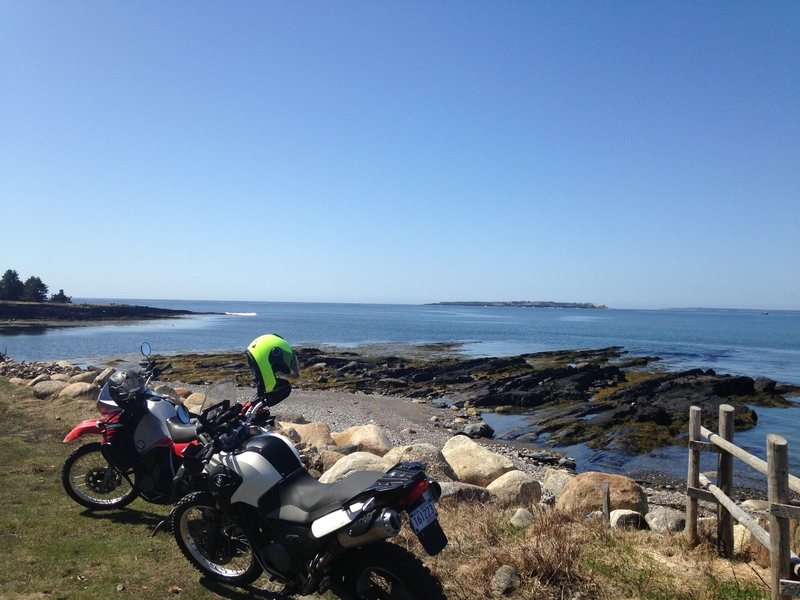 We then attempted to head down a trail outside of Mahone Bay but were turned back by snow, so we did the fun Indian Point loop before heading towards home. 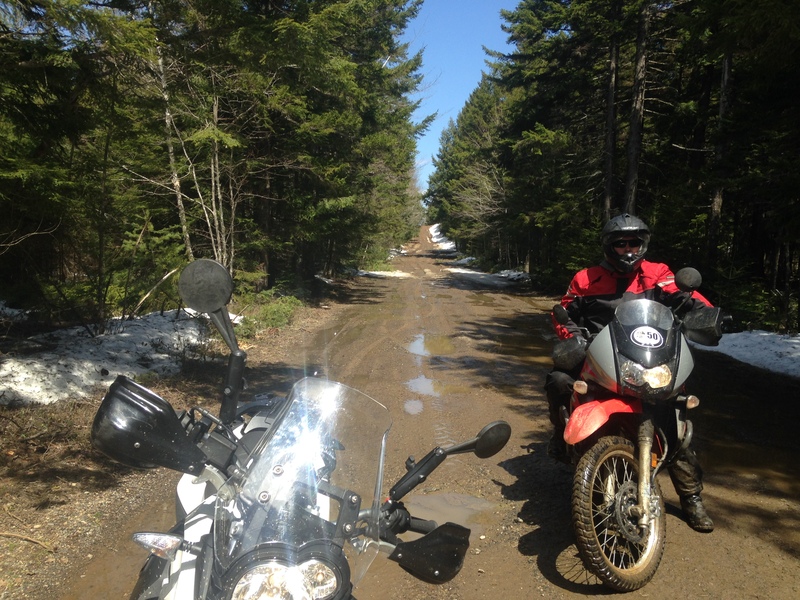 On our way out of Mahone Bay and knowing that ‘Adventurous Al’ loves the dirt, I tried another detour thinking it would be snow free. The beginning was good fun and clear of snow, but then we hit a gooey section. You know, the ones that are far more effort than fun, not good for us over the hill guys (speaking for myself of course). I got off to get a quick pic as ‘Adventurous Al’ passed me to take the lead. As I rounded the next corner I could see him stuck in the middle of a section covered with snow, ice and mud. I tentatively picked my way through the mess the help ‘Annoyed Al’ get unstuck. We managed to get his bike’s front tire out of a deep hole, while he muttered something about ‘tire pressures, had he known’. Luckily, it was a short section and we were back on pegs ripping up the rest of the road, albeit perspiring profusely from the earlier exertion. That said, it added the ‘adventure’ to the ride and it was great to get out with Al again.